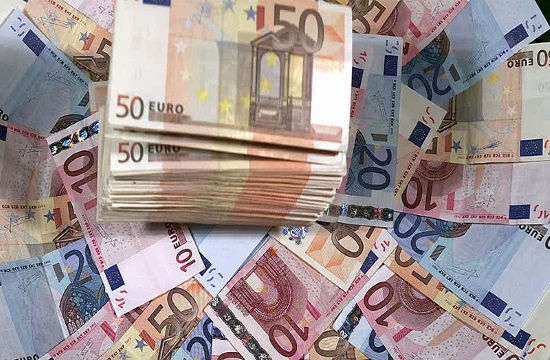 The yield on the five-year bond dropped to historic lows on Monday, while the new 10-year note also recorded a significant improvement, drawing strength from the particularly favorable climate in the eurozone periphery, ekathimerini.com reports. The decision last Friday by rating agency Moody’s against downgrading Italy, as had been widely expected, led yesterday to a strong rally in Italian bond prices, with the yield on the neighboring country’s 10-year paper dropping to the lowest level since May 2018. The positive feeling rubbed off on Greek bonds too, which have long been associated with developments in Italy. Portugal’s rating upgrade by Standard & Poor’s last Friday also been of help. Consequently, the yield on the Greek five-year note declined on Monday to the lowest level ever for a Greek bond of such maturity, at 2.589 percent, while its interest rate had come to 3.6 percent upon its issue in late January. There was also a sizable drop in the yield of the benchmark 10-year note from 3.80 percent last Friday to 3.739 percent on Monday, as the two recent bond issues by Athens have improved the climate and liquidity in the Greek bond market.